The launch is the latest handset in the best-selling A series, which includes the A3 and A5. The A3 introduced a smartphone with a big battery life at an affordable price and the A5 displayed fashionable new features such as the diamond-shaped texture to the back cover. Equipped with 13+2MP dual rear AI-enhanced cameras and a 16 mega pixel front camera with F2.0 aperture set-up, it makes for selfies that are more outstanding. 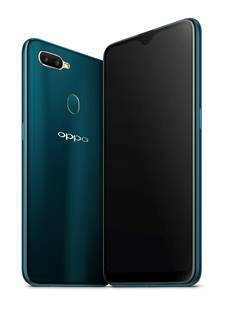 Since the launch of the popular A3 and A5, which contained a 4320mAh battery and received praise for its long battery life, OPPO has worked hard to continue to provide better user experiences. 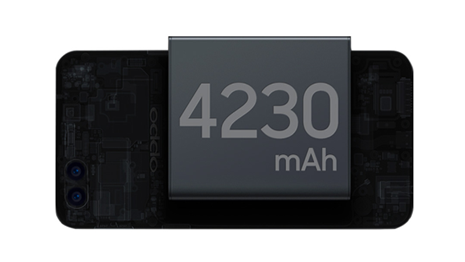 With the AX7 it continues to deliver powerful battery performance with a 4230mAh battery, and thoughtful AI battery management. The battery life is preserved by freezing inactive apps and reducing excess caching, giving you more time to power through your day.